No one knows the damage a wet basement can cause better than Professional Basement Services. We take extreme care in keeping your house dry and free of cracks and mold. 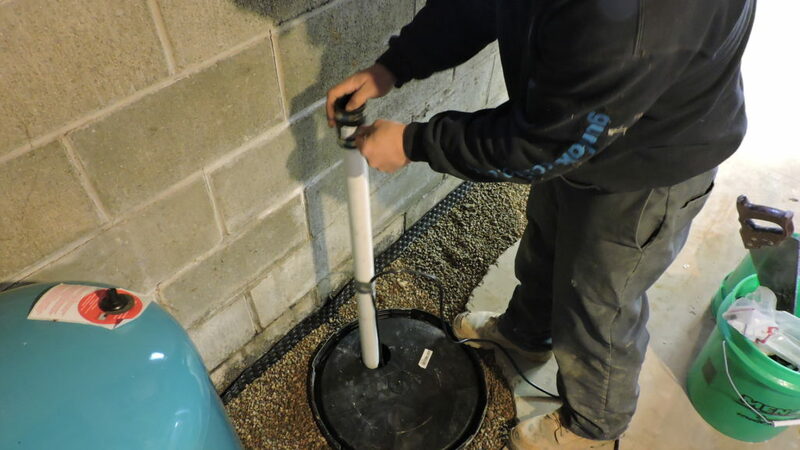 When it comes to basement waterproofing we take a hands-on approach, keeping one rule in mind. Damp conditions can seriously damage your personal belongings resulting in mold, odor issues, and foundation decay. We will make sure the moisture in your basement is eliminated for good. We will determine water sources and bring permanent, reliable, and affordable solutions to your problem. Professional Basement Services, a basement waterproofing, crack repair, & mold remediation contractor. Call 877-448-1548 for a free estimate today! Crawl spaces can be a major source of aggravating problems in your home, including moisture (humidity), musty odors, and mold issues. 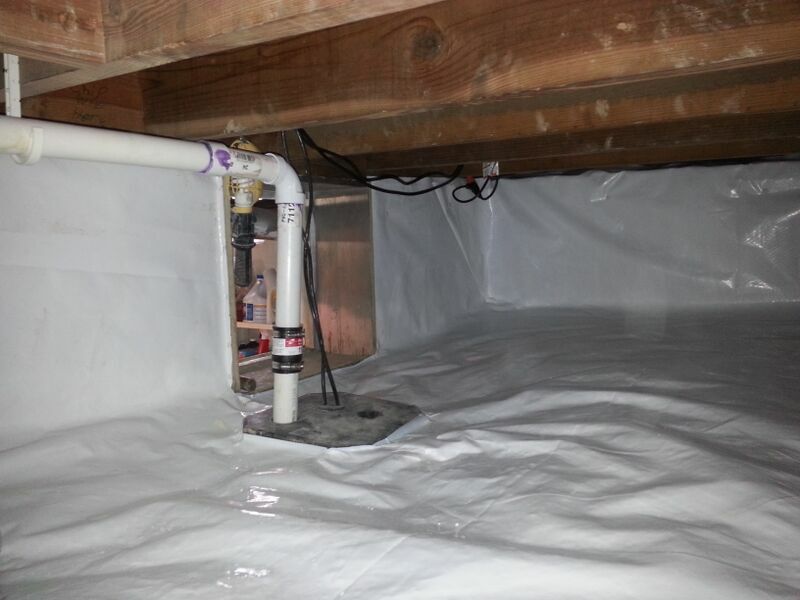 Professional Basement Services specializes in crawl space encapsulation, foundation waterproofing & sump pump installation. Call 877-448-1548 for an estimate. We fix these issues through Interior Drainage, Crawl Space Encapsulation, Sump Pump Systems, and Mold Remediation. 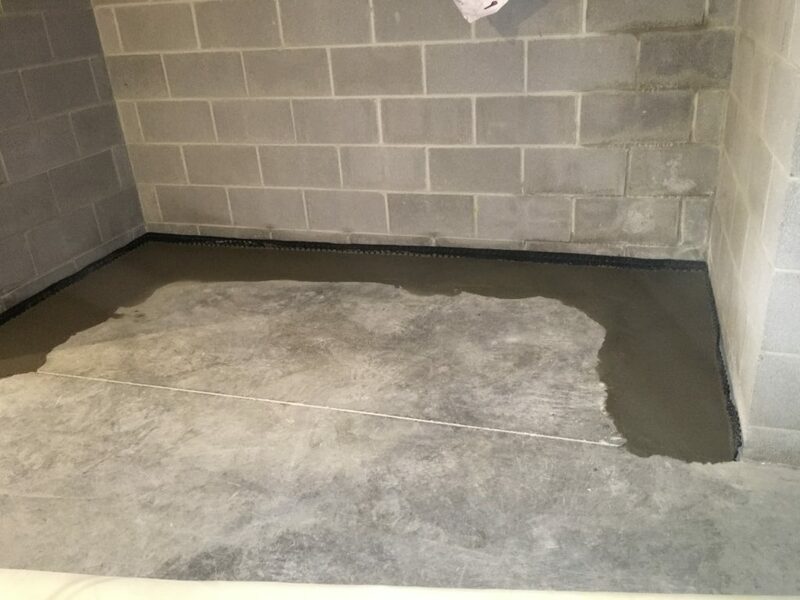 We’re your basement waterproofing experts. Professional Basement Services, exceeding your expectations for basement waterproofing, crack repair, foundation repair, & mold remediation.